Elevations in cytosolic calcium levels are used by all cells as a signaling mechanism for a variety of physiological processes but also represent a key even in most, if not all, degenerative processes. For example, calcium changes in photoreceptor cells regulate both our sensitivity to light and transmission of light-evoked signals from photoreceptors towards the brain, yet rod photoreceptors also die when calcium levels get too high or too low. It is well known that light damage kills rod photoreceptors in a dose dependent fashion, yet it has also been unclear how rods are protected under normal daylight conditions when cells presumably are in a similar (hyperpolarized) functional state. In this study, Tünde Molnar and her coworkers in David Krizaj’s group at the Moran Eye Institute identified two new calcium pathways in mammalian rods that are likely to contribute a protective role against pathologically low calcium levels experienced during sustained illuminations. These two unconventional pathways are mediated by “store-operated” and “transient receptor potential isoform 1” (TRPC1) channels, respectively. Homologues of TRPC channels play a key role in fly vision but have never been studied in mammalian photoreceptors, suggesting potentially intriguing new parallels between calcium and photoreceptor signaling pathways of the two phyla. 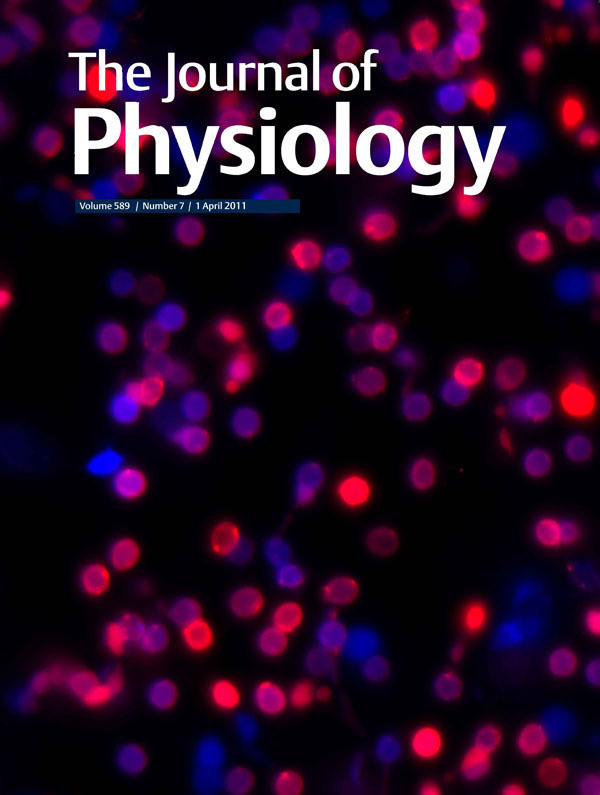 The work, which combined high-resolution optical imaging and genetically engineered knockout mice, is featured on the cover of The Journal of Physiology and as mentioned above, has been cited by the Faculty of 1000, a global faculty of world’s leading scientists and clinicians that evaluate the most interesting research articles that they read. David Krizaj is an amazing scientist and I always look forward to seeing the work that comes out of his lab. This paper of Tünde’s is another example of that high quality of work and I’ll be following this story as it develops.